You are looking for a magnetic nano sizes cache. 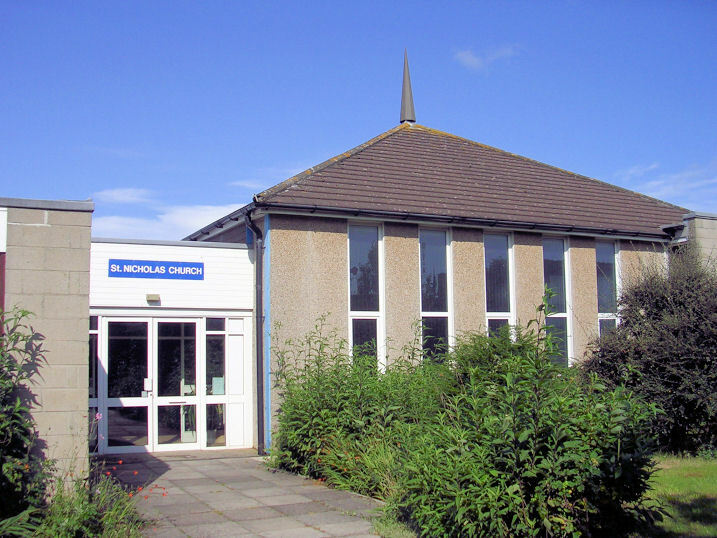 St Nicholas Church in Yate is a combined Church of England and Methodist church. It offers a warm welcome to families in a modern setting. You may like to find the cache and walk away a short distance so that you don't get muggled!